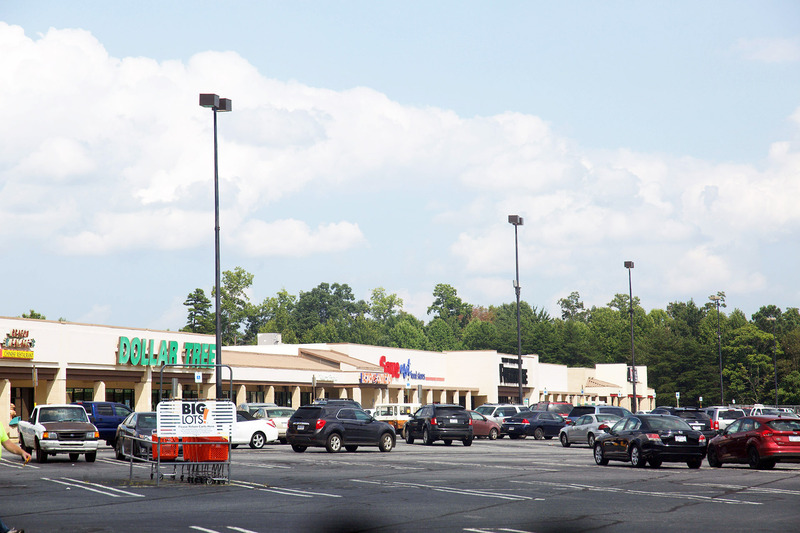 White Oaks Plaza is a 183,040 square foot shopping center in Spindale, NC. White Oaks is located within Spindale’s main retail corridor and is 100% leased. The center has seen stable occupancy and a strong ability to backfill space when it comes available. A former Walmart center, prior to Walmart’s construction of their supercenter in the market, White Oaks Plaza has been a retail mainstay in Spindale and its surrounding markets. It is home to nearly half of the market’s national retailers and continues to show the ability to drive rents. National tenants make up over 50% of the GLA and have expiration schedules spread across the next 10 years limiting annual risk associated with renewals. Recent leases executed with Workout Anytime and Factory Connection prove national retailers desire to be in the market and their willingness to pays strong rent. Recent renewals have been executed with Big Lots, Dollar Tree, Pro Nails, and Save A lot over the past 12 months further demonstrating the strength of the center. Growth can be found through contractual rent bumps and execution of renewals, providing a significant bump in NOI within the first year. White Oaks Plaza is located on Hwy 74 ALT, which has a traffic count of 20,000 cars daily and is the most travelled thoroughfare in the Spindale market. The Spindale market serves a large trade area, being one of the only shopping destinations with national retailers within a 20 mile radius. The center is strategically located across from Isothermal Community College which has over 3,000 students. The center sits at grade with Hwy 74 ALT and has two access points with one off US 74 Alt and an additional access point behind the center leading back to the Spindale business district. Spindale is located in the western region of North Carolina in the foothills to the Appalachian Mountains and within the triangle of Charlotte, Asheville, and Greenville, SC with over 3,500,000 residents combined.